One year ago, Marilee Dal Pra became chief executive officer of First Things First. As 2019 begins, she shares thoughts about her initial year leading the organization and her hopes for building on current collaborations and partnerships – and establishing new ones – to continue advancing First Things First’s mission to help all of Arizona’s youngest children learn, grow and succeed. 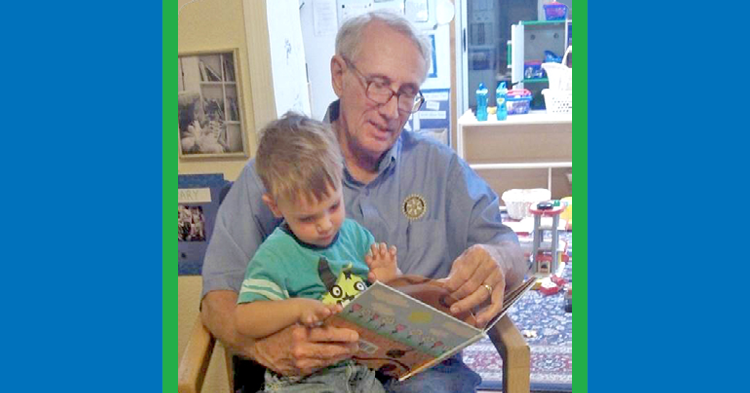 Service clubs like Kiwanis, Lions and Rotary International have a long history of working to build strong communities. 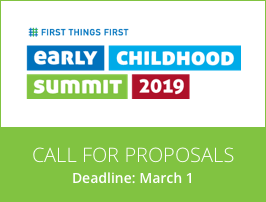 Recently, more and more of these groups have recognized that supporting early childhood health and development is critical to ensuring a positive future for Arizona’s communities, towns and cities. Throughout the state, they have partnered with First Things First to help more young children have the quality early experiences that will prepare them to learn, grow and succeed. First Things First, Pima County One-Stop Career Center and Pima Community College have partnered to form the Family Engagement Network. The coalition is designed to help parents access affordable, quality child care for their children while they participate in workforce development programs. The network recently received a $70,000 national grant from Boston Medical Center’s Vital Village Network supported by the Robert Wood Johnson Foundation to increase support for the coalition’s work. News about early childhood around Arizona and across the U.S. This money could keep kids out of foster care. Why hasn’t the state used it? Child-welfare advocates, as well as the Department of Economic Security, the state agency that administers the child care program, recognize that access to affordable and high-quality care are keys to not only keeping kids safe and families together, but also a good start in school. But the child care safety net the state provides for lower-income families is thin…All of this plays out as $56 million in no-strings-attached aid from the federal government for Arizona goes untapped because lawmakers last spring declined to authorize its use. 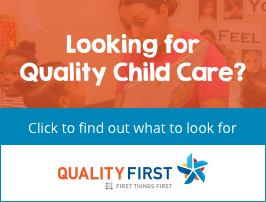 Liz Barker Alvarez, chief policy advisor for First Things First, explains some of the important factors to consider when searching for child care. 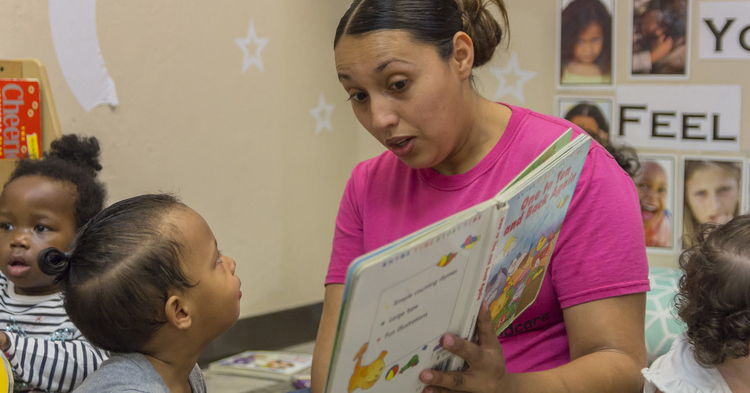 The Building Blocks for Family Engagement South Pima program offers free classes to help with parent skill development; family stability; child development; health, safety and nutrition; and language and literacy. 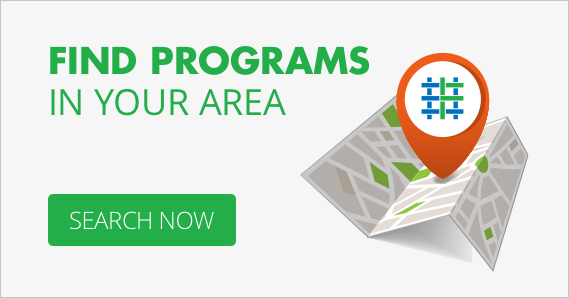 The program is a pilot project that began last year and is geared for families with children birth to age 5. It is funded by First Things First and administered by the United Way of Tucson and Southern Arizona. A child explores and makes sense of the world around him through play. In fact, research has shown that play impacts everything from physical abilities and vocabulary to problem solving, creativity, teamwork and empathy. Playtime is so important that recently the American Academy of Pediatrics issued a report urging pediatricians to prescribe play for children in their care. Seeking to frame his new administration as one with a firm focus on closing the gap between children from affluent and poor families, Gov.-elect Gavin Newsom will propose spending some $1.8 billion on an array of programs designed to boost California’s enrollment in early education and child-care programs. In Durham, North Carolina, all parents are offered a helping hand in the first few months of their children’s lives through the Family Connects program, which has already sent registered nurses into the homes of 30,000 families and it’s paying off. The first year of a child’s life is crucial to the developing brain, but parental instincts are not always enough to take on the challenges of caring for a newborn. Sometimes, it takes a village to support, listen, and embrace the entire family.